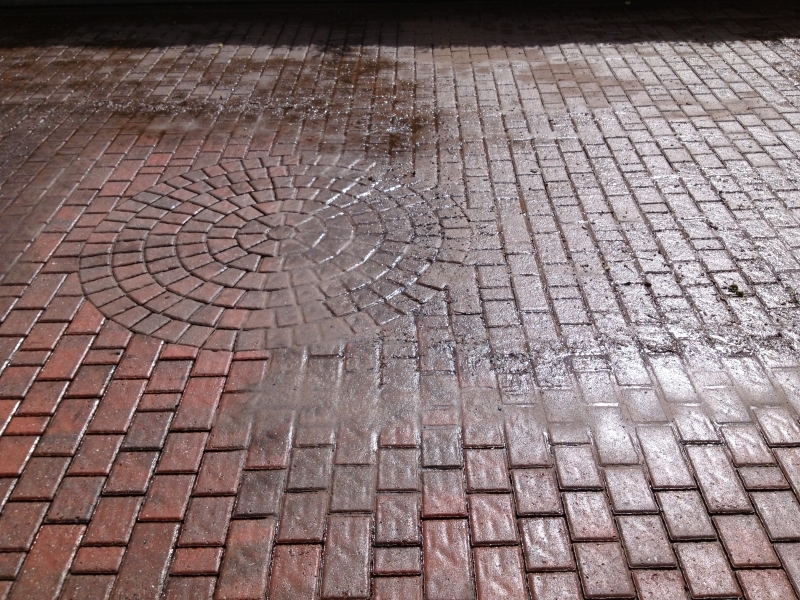 With our Golden 100% Guarantee, you can be confident that your First Class experience will exceed your expectations. 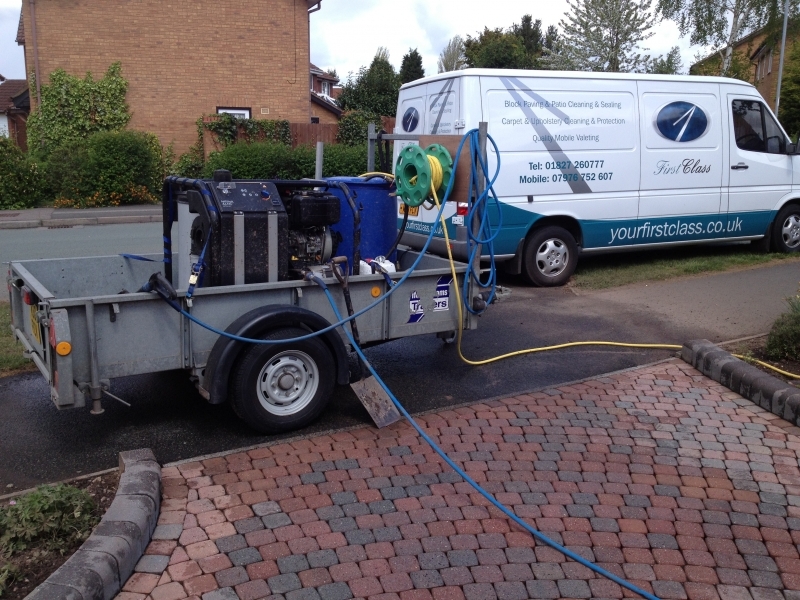 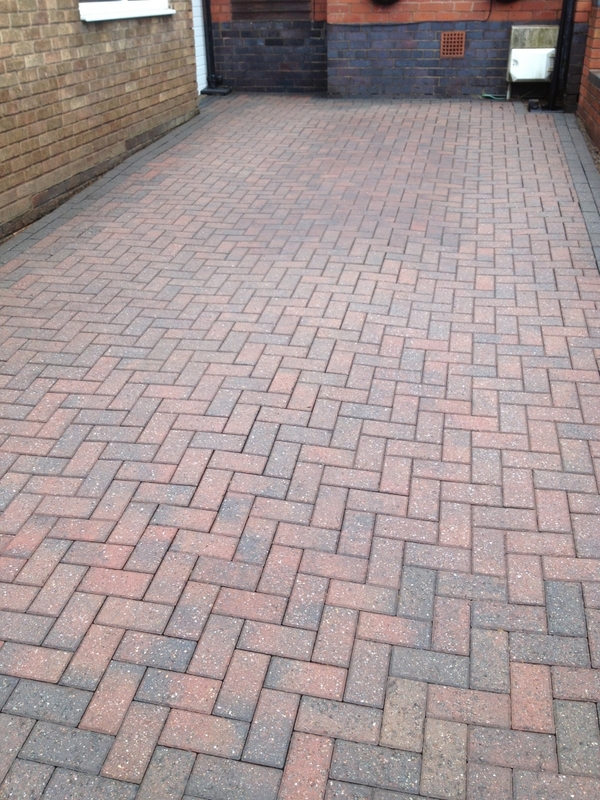 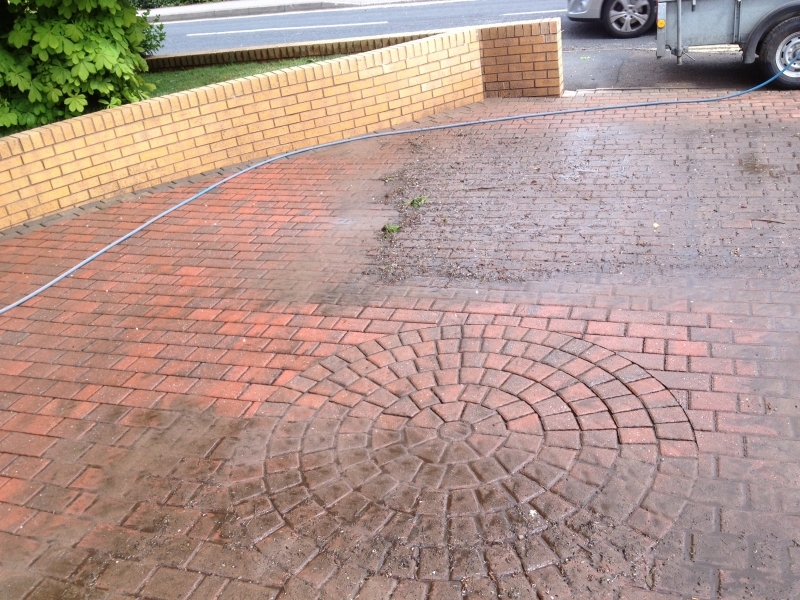 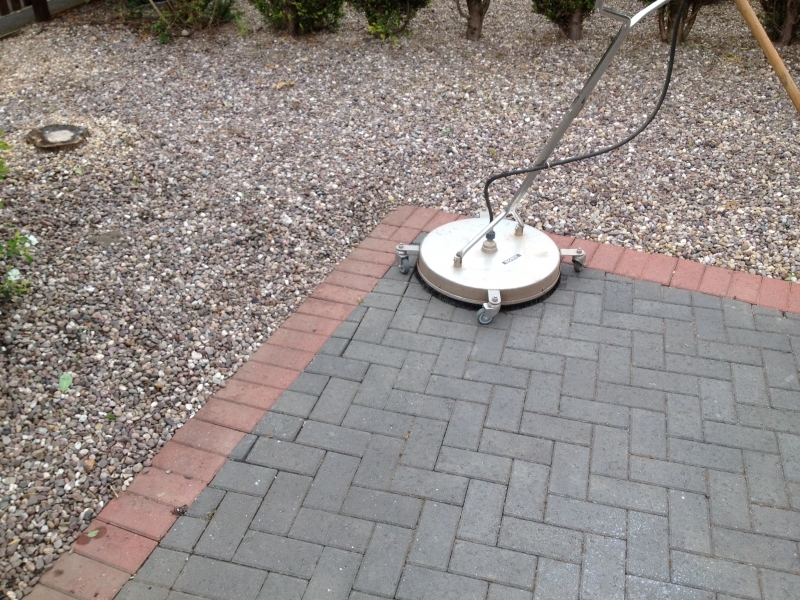 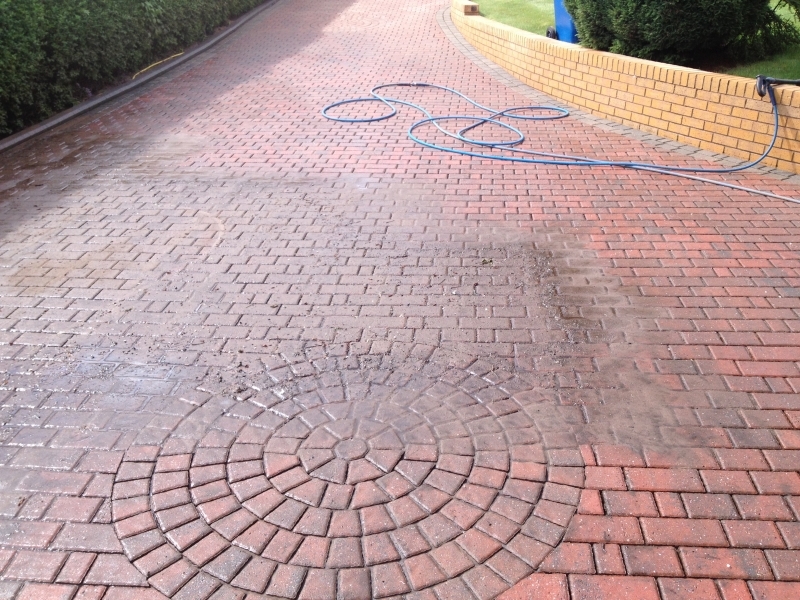 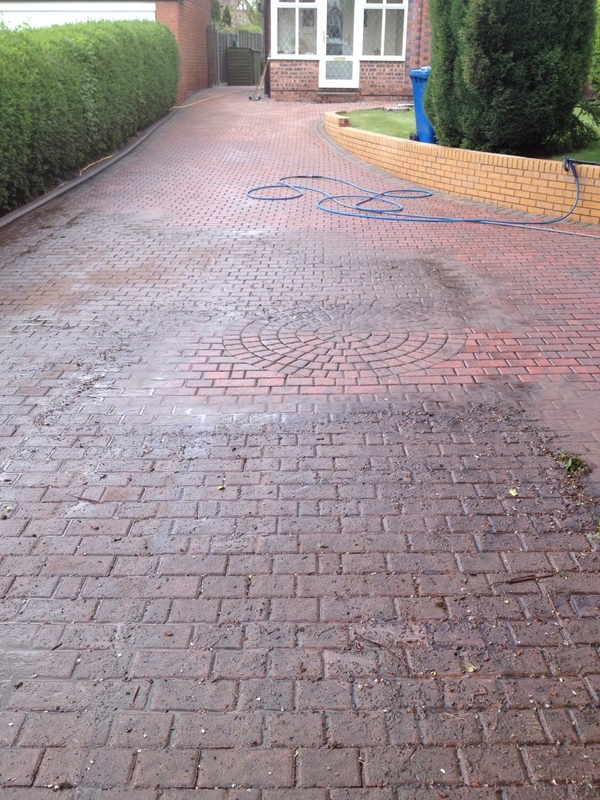 If you are unsatisfied with any aspect of block paving cleaning services, we will re-clean the area completely free. 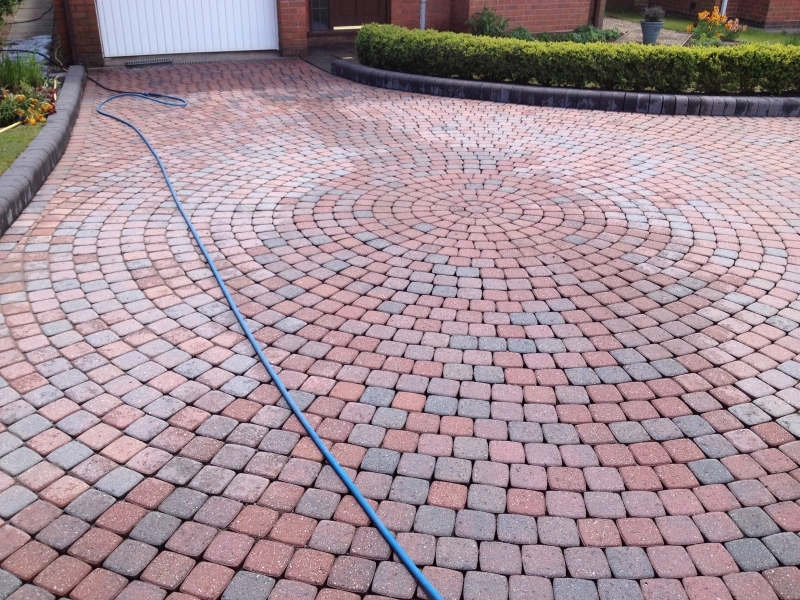 If your expectations are still not exceeded, First Class Block Paving Cleaning will give you a full refund! 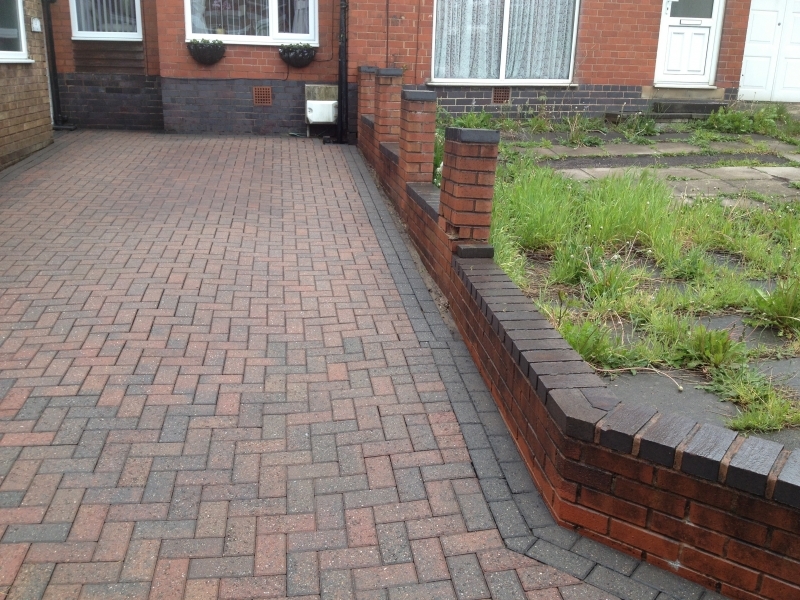 If you want to find out more about professional weed control and block paving cleaning services, call the experts at First Class Block Paving Cleaning today.